The solution provider has powered a version of McDonald’s Global Mobile App in 48 countries outside the U.S. and other markets, including Italy and Japan. Coming on the heels of its acquisition last week of solution provider Dynamic Yield that uses artificial intelligence to drive customer personalization, as reported here, McDonald’s Corporation announced that it is now acquiring a 10 percent stake in Plexure, a mobile engagement app developer. This marks McDonald’s first-ever investment in a mobile app vendor. 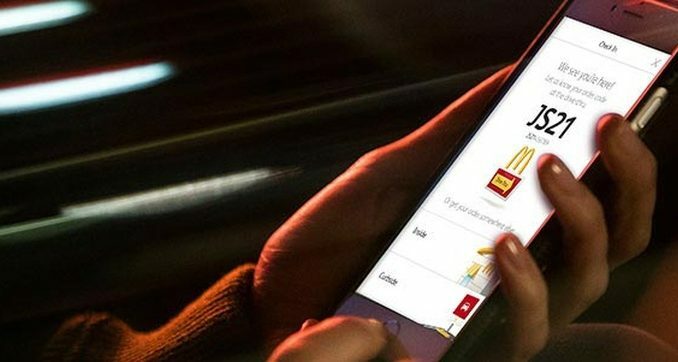 The New Zealand-based company, which states that it “delivers frictionless purchase experiences for more than 100 million customers, in more than 40 countries around the world” has reportedly played an important role in McDonald’s focus on digital transformation. 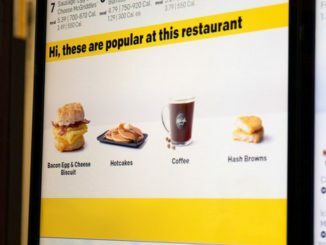 The solution provider has powered a version of McDonald’s Global Mobile App in 48 countries outside the U.S. and other markets, including Italy and Japan. Funds from the investment will further Plexure’s growth plans while giving McDonald’s enhanced access to Plexure’s technology in the quick service restaurant (QSR) space, including access to greater back-end and front-end features, customer functionality and customer targeting, among others. The investment coincides with an amendment to the existing software service agreement between the two companies, which will extend McDonald’s usage of Plexure’s technology and set new specifications for service levels and pricing. As part of this agreement, Plexure will not provide similar services to a defined list of competitors in the QSR space, based on certain terms and conditions.